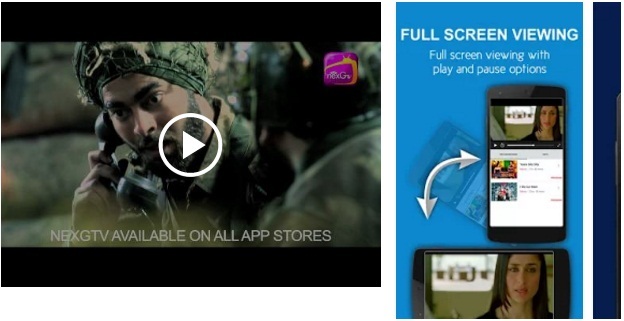 nexGTv HD-Mobile Entertainment App – is a very useful app to watch latest and favourite movies and watch live events. *It gives a high-quality picture. Download now to enjoy your free time ! !